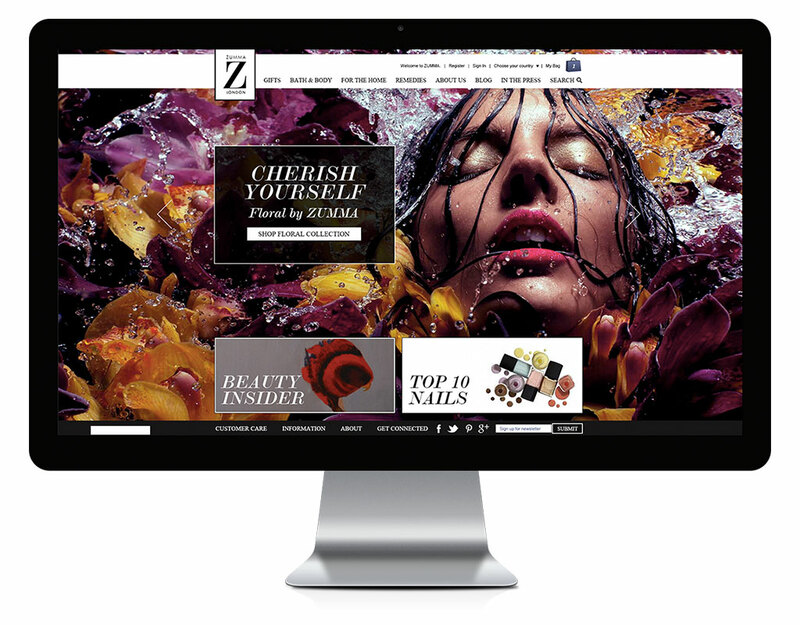 Website redesign concept for beauty brand ZUMMA. The aim of this project is to make ZUMMA a lot more inspriational. Editorial content is introduced throughout the user journey.